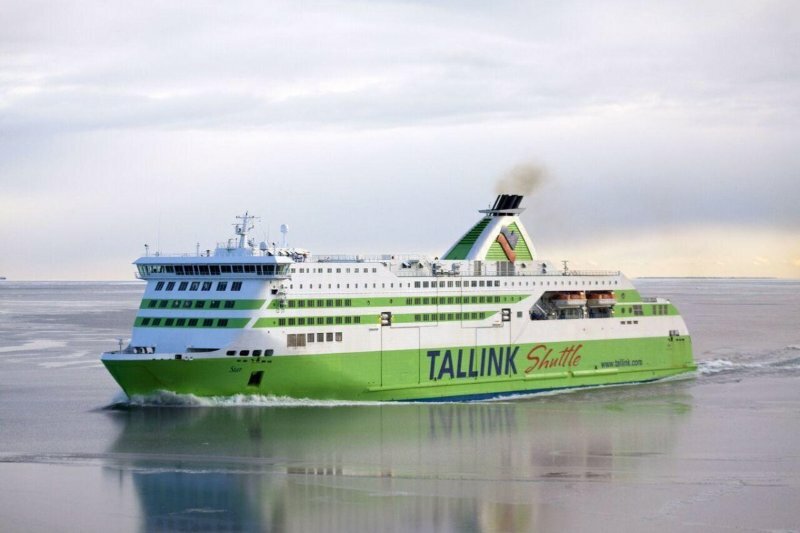 Tallink Grupp and Rauma Marine Constructions (RMC) have firmed upan original contract to build a new LNG-powered fast ferry for the Tallinn – Helsinki route . Similar to the group’s newest vessel ‘Megastar’, the new shuttle ferry will also be dual fuelled. Her overall length will be about 212 m and she will be able to carry 2,800 pax. 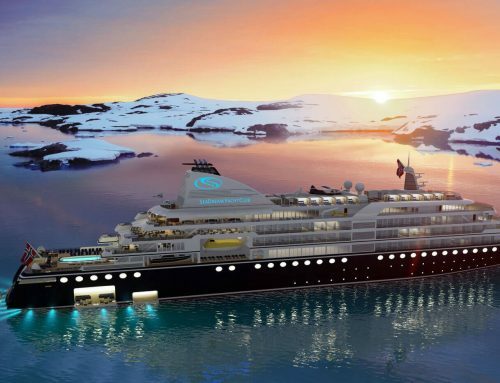 The vessel will cost about€250 mill and she will be built at the Rauma shipyard in Finland. Her delivery is expected in January, 2022. The new shuttle ferry, with a gross tonnage of around 50,000 and a service speed of 27 knots, will use LNG as fuel and meet all the current and known future emission regulations. In comparison with ‘Megastar’ , the new ferry will have a larger passenger area with more seating, more crew cabins and, from a technical point of view, powerful shore connections, 30% larger LNG fuel tanks, reducing the frequency of bunkering. 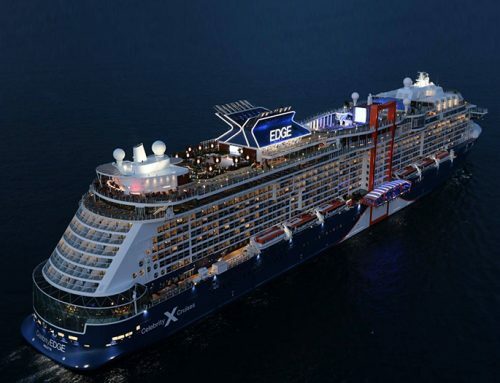 Further, with an enhanced design, her CO2 emissions can be reduced by 10%. This new ropax will also benefit from a recently signed co-operation agreement with Tallinn Technical University, the aim of which is to develop innovative ‘Smart Car’ deck solutions for the group’s vessels to enhance the loading and unloading operations and make them compatible with the already existing ‘Smart Port’ solutions atTallinn. According to the contract, 30% of the total cost will be paid during the construction period and the rest after the delivery of the vessel. 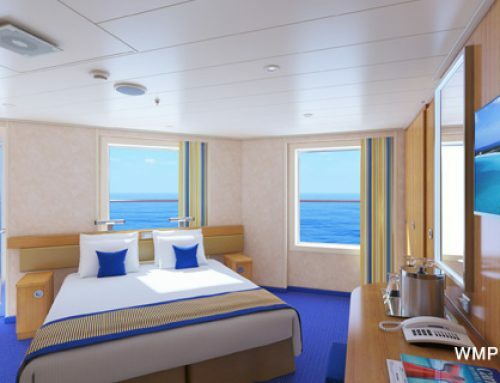 Tallink Grupp plans to finance 70% of the new ship’s cost in 2022 by a long-term loan, the terms of which will be concluded in the near future. 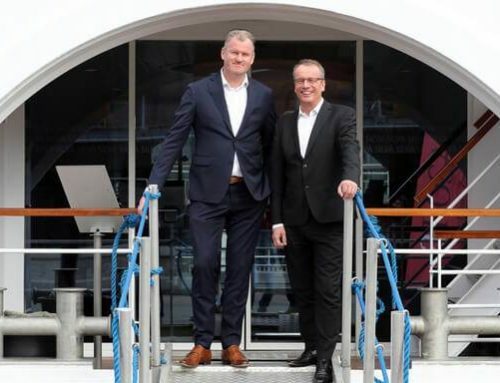 Commenting on the new contract, Paavo Nõgene, Tallink Grupp CEO, said:”The construction of ‘Megastar’ and bringing this next generation vessel onto the Baltic Sea, has transformed our shuttle service between Tallinn and Helsinki. The vessel has been extremely well received by our customers, with over 4 mill passengers already having travelled on the vessel. In addition to the increased passenger comfort, just as importantly,‘Megastar’ has taken our operations also to the next level in terms of environmentally friendly operations and increased efficiency. “It was therefore only logical that a similar vessel should be built for the route sooner or later to enhance our operations on this important route for us even further. We are pleased to have signed the construction contract with RMC, thus supporting also our regional economies, due to the construction taking place in Rauma, and we look forward to starting the shipbuilding process,“ he said. Commenting on the contract, Jyrki Heinimaa, the CEO of RMC, said:”We are very proud that Tallink trusted us in giving this important project to RMC for successful design and manufacturing their newest shuttle ferry, which takes some benefits from the existing fleet, but exceeds them in performance thanks to the integration of the newest technology applications, for example concerning power demand. 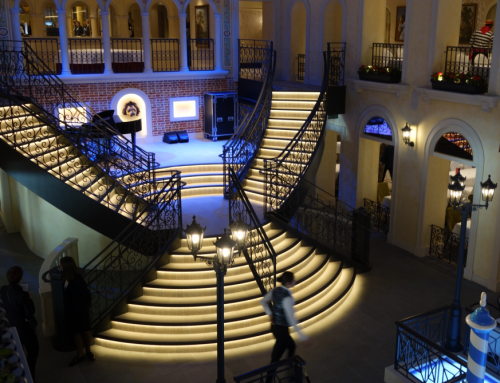 “In RMC’s path to global technology leadership in ferry building, this project is a great milestone and brings us on an even level with the market leaders. “The project itself is extremely awaited in Rauma, since it allows us to continue our amicable co-operation with our colleagues at Tallink, of which we have had great experiences already since the beginning of the millennium, when ‘Romantika’ was under construction in Rauma as the first newbuilding ferry of Tallink Grupp,“ he concluded.